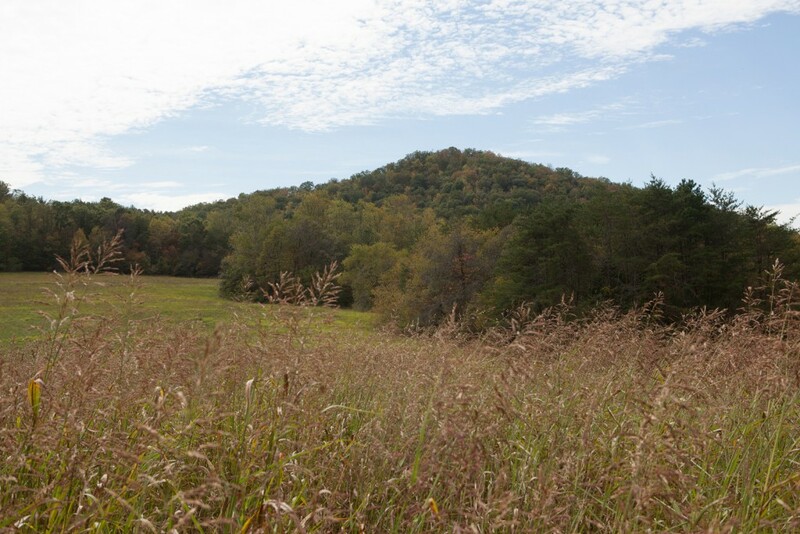 The Hall Mountain tract, six miles north of Franklin, looms over historic Cowee Mound, forming a significant portion of the viewshed from the Mound. A public gathering held on May 31, 2013 celebrated the transfer of 108 acres of historically and culturally significant land from Mainspring to the Eastern Band of Cherokee. The event marked the culmination of an eight-year effort to save the land from development and return it to the Cherokee Indians. The project was a partnership involving the Eastern Band of Cherokee Indians, Mainspring, the U.S. Forest Service, and The Wilderness Society. It was among the first to receive a grant from the newly formed Community Forest and Open Space Conservation Program, and one of only ten recipients nationwide.